When fitness is your lifestyle, accent your look with the Nike® Skinny Hairbands 8-Pack. 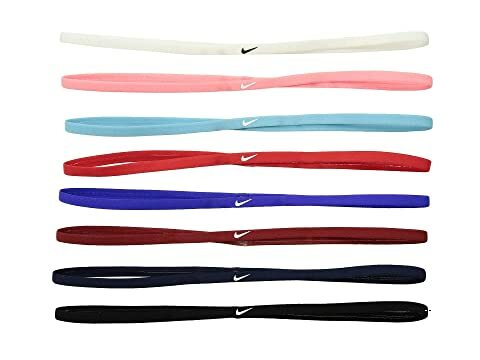 Moisture-wicking headbands with a stretch fit. Colorful fabric with contrasting Swoosh® logo. 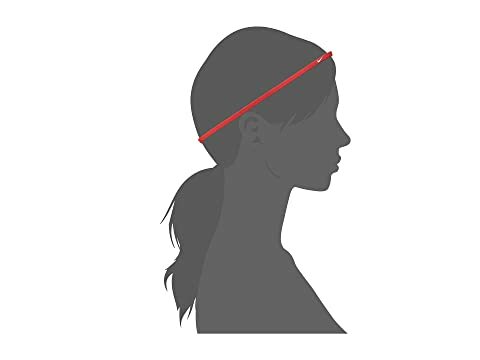 Silicone lining band for a secure and water-resistant fit. 65% nylon, 29% spandex, 6% silicone.